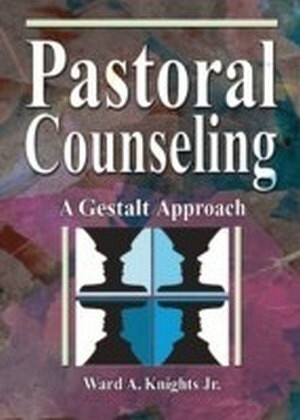 The role of the pastoral psychotherapist requires balance between the individual, the community, and God. 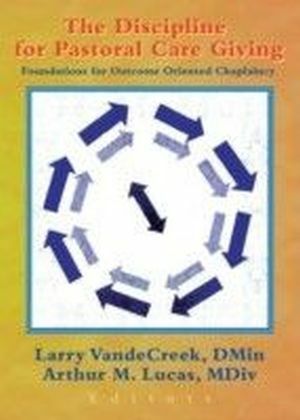 Are you ready to take on this challengeThis unique book examines the role of pastoral psychotherapy as it relates to the individual, the community, and God, and describes the process of pastoral psychotherapy in detail. It identifies healing as a mark of God's activity, and then shows how God, through healing, creates communities that ultimately shape the selves and personalities within them. Pastoral psychotherapy is a sanctified act taking place in a sanctified space. It occurs in sacred space as defined/created/hallowed by God, the community, the therapist, and the client. The delineating of this sanctified holy space separates what goes on in therapy from the secular, ordinary processes of life. 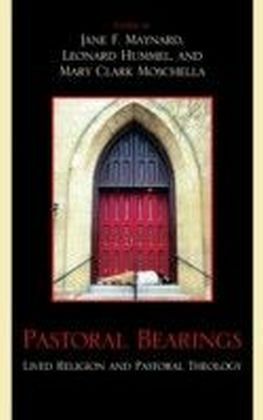 A Theology for Pastoral Psychotherapy: God's Play in Sacred Spaces finds God in the creation of each sacred space. Pastoral psychotherapy has developed as a means of enabling individuals and communities to cope with the ills of the modern age. It addresses sin and evil in today's world, changing the way that clients relate to people, ideas, and events in their communities, families, and individual psyches. 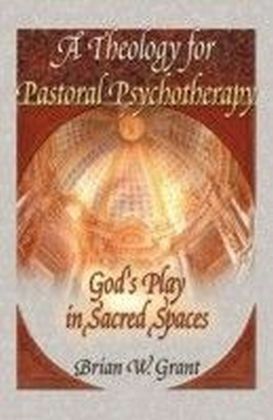 A Theology for Pastoral Psychotherapy: God's Play in Sacred Spaces describes the process of psychotherapy from a theological point of view. It shows how God hallows sacred spaces and explores the power of God to stimulate the search for healing. A Theology for Pastoral Psychotherapy: God's Play in Sacred Spaces: explores the sharing of selves as presented by theorists on intersubjectivity identifies the creation of the therapy dyad in the work of the Holy Spirit, drawing on new trinitarian theology explores ways in which therapy both is and is not an extension of the work of Christ shows how God lures us toward spiritual growth links psychoanalysis to the mystical disciplines, interweaving mystical Christianity, object-relations view of psychoanalysis, and process theologyBased on the theories of Bion, Klein, Winicott, Bollas, and Whitehead, A Theology for Pastoral Psychotherapy: God's Play in Sacred Spaces is an in-depth examination of the intricate interplay of God, community, the individual, and the therapist in pastoral psychotherapy. at www.HaworthPress.com.